Were coming up on the middle of February, which means its time to start thinking about that significant someone in your life. Were talking, of course, about your favorite champion of the League! So, to help you all with your Valentines Day shopping this year, well be holding a very special sale on some of the more endearing outfits for those significant champions that fight for us on the Fields of Justice. Starting on Valentines Day and ending on Friday, the 17th of February, the following skins will be available for 50% off! Sinful Succulence Morgana, (regularly 975 RP) will be only 487 Riot Points! What better way to celebrate this special day than by preparing something sinfully succulent for that significant summoner in your life? Armor of the Fifth Age Taric, (regularly 975 RP) will be only 487 Riot Points! Dress to impress this Valentines Day with some amorous armor for that dazzling Gem Knight! Jack of Hearts Twisted Fate, (regularly 520 RP) will be only 260 Riot Points! Find out whats in the cards for you and your special someone this February with Jack of Hearts Twisted Fate! Luck be a lady tonight! Of course, if youre looking for something truly titillating this Valentines Day, just wait until you see how Vayne, the Night Hunter, is decked out this year! 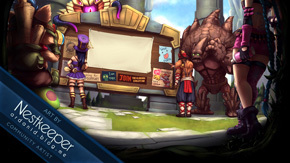 Well see you on Wednesday, summoners! 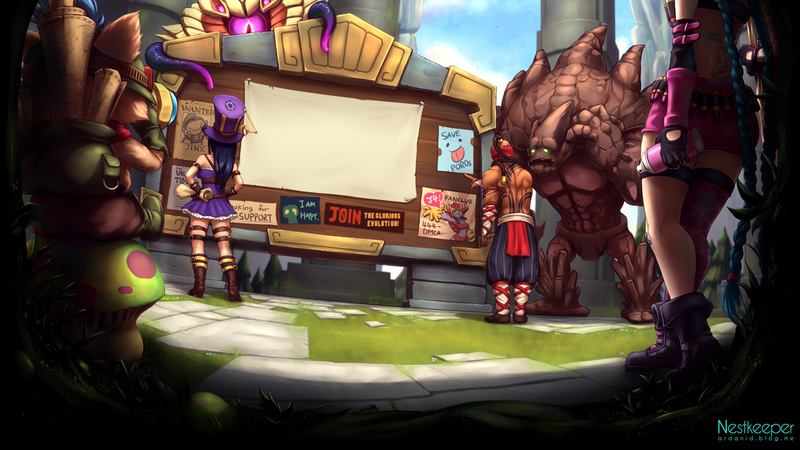 Can u riot give us some Trundle skin? Plz? Pink Taric for 260 RP, yes please. Edit: Lame, they realised he was 975, and changed it to 487. What's going on in this thread, onii-chan?